MoviePass may have found the vehicle that could save the company from bankruptcy as it announces its first original film, 10 Minutes Gone, starring Bruce Willis. 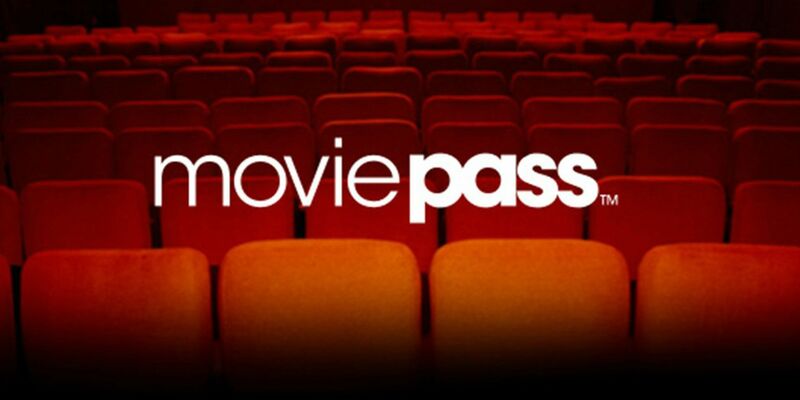 MoviePass’ parent company, Helios & Matheson Analytics, purchased Emmett Furla Oasis Films earlier this year to repurpose as MoviePass Films. This will be MoviePass Films’ first co-produced film. The company, through their MoviePass Ventures subsidiary, previously co-distributed Gotti, with John Travolta, and The Row, with Randy Couture and Lala Kent. MoviePass has had a rough time recently. The company recently announced its bid to stave off bankruptcy, shifting its unlimited service to three films per month per subscriber. This was only a week after the company’s announcement of a $5 price hike, which seems to already have been scrapped, in lieu of the limited viewings. Prior to the overhauling and new profitability strategies, Helios & Matheson Analytics received an emergency $6 million loan to keep MoviePass in business after a shortage of money led to outages for subscribers. 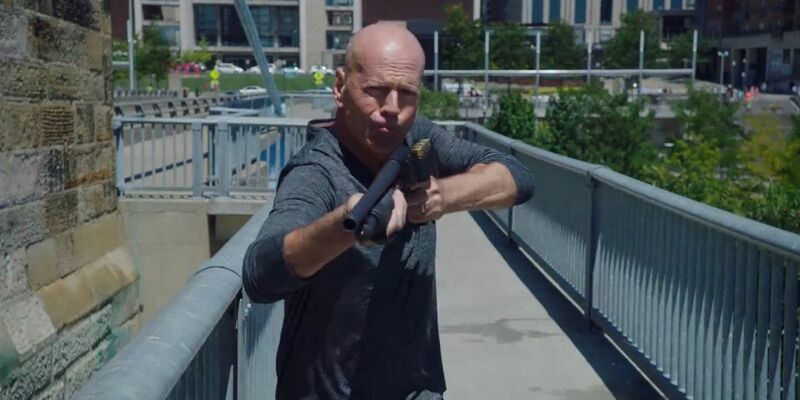 Deadline reports MoviePass’ has announced its first original film will be 10 Minutes Gone, starring Bruce Willis. The film will be somewhat of a crime mystery thriller. The story centers on a man whose memory has been lost due to a bank heist gone wrong. The character will need to piece together the missing 10 minutes from his memory in order to determine who sabotaged him. All the while, Willis’ character, an angry mob boss attempting to recover the stolen money, will be hounding the protagonist the entire time. Brian A. Miller, who previously worked with Willis on Vice, will direct. Kelvin Mao and Jeff Jingle wrote the script for the production. Meadow Williams (Boss Level), Swen Temmel (In Time), and Tyler Jon Olson (Gotti) will also be in the film, along with Sergio Rizzuto, who recently starred with Willis in this year’s Reprisal. Willis announced his excitement to work with producers Randall Emmett and George Furla again, who he last teamed up with on Reprisal. Lydia Hull is also set to produce. 10 Minutes Gone is set to begin filming in Ohio on September 10. Willis has long been a box office draw, helping his action flicks like Die Hard to become blockbuster tentpole films with long-lasting success – though it’s unclear if the actor still maintains such box office clout. But MoviePass Films’ two previously co-distributed projects did not meet with much success. Gotti underperformed at the box office and earned a large amount of criticism as a result. The Row has received a slew of bad reviews and currently has a score of only 18 percent on Rotten Tomatoes. Ideally, 10 Minutes Gone will be enough of a draw to begin earning MoviePass some much-needed cash. Their new venture could potentially become a source of steady income for the company, but the poor performance of the company’s two previously co-distributed films doesn’t bode well.